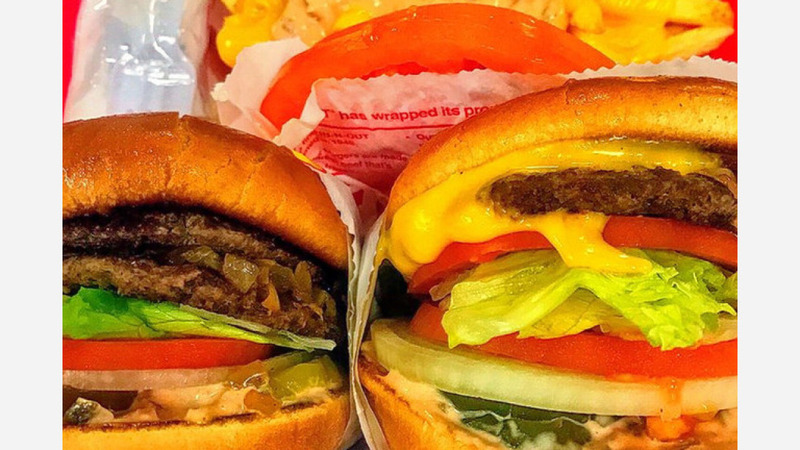 Hoodline crunched the numbers to find the top burger outlets in Clovis, using both Yelp data and our own secret sauce to produce a ranked list of where to meet your needs. Topping the list is FRI Poutinerie, the highest rated burger spot in Clovis, boasting four stars out of 295 reviews on Yelp. Bringing a taste of Canada to California, the restaurant specializes in poutine, the French Canadian dish of french fries topped with cheese curds and gravy. Located at 1250 Shaw Ave. next to Sierra Vista Cinemas, FRI Poutinerie takes the poutine concept and adapts it to meats, from beef to pulled pork, in the form of burgers or chopped and in a bowl, smothered in the house sauce. 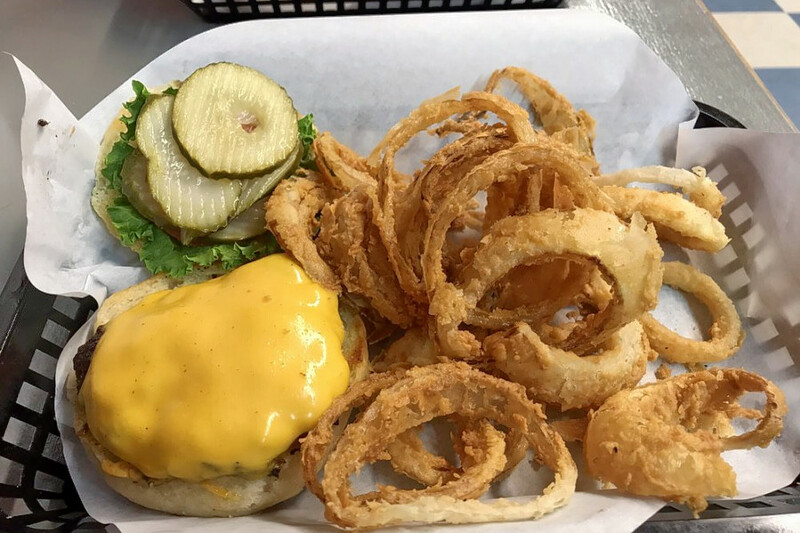 Try the Craft Burger, which comes with topping options like guacamole, grilled onions, pastrami and secret sauce, to name a few. 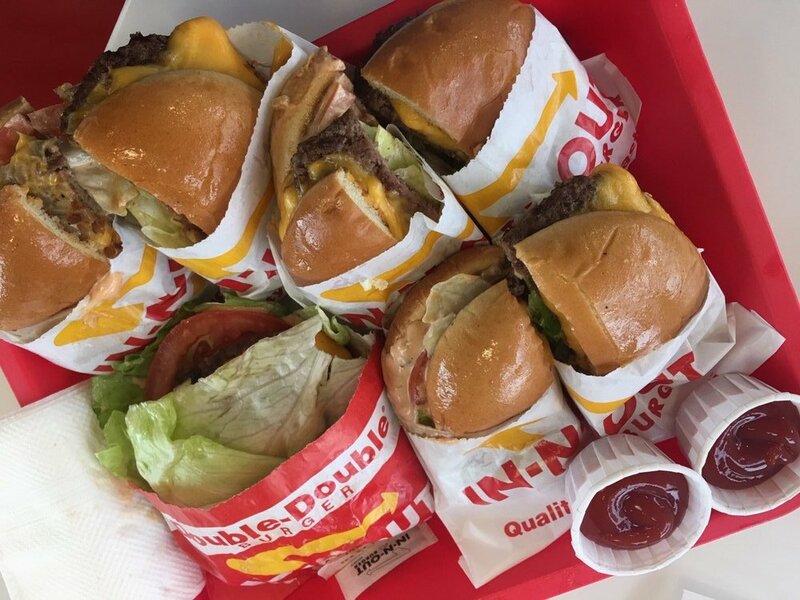 Next up is In-N-Out Burger, situated at 382 N. Clovis Ave. 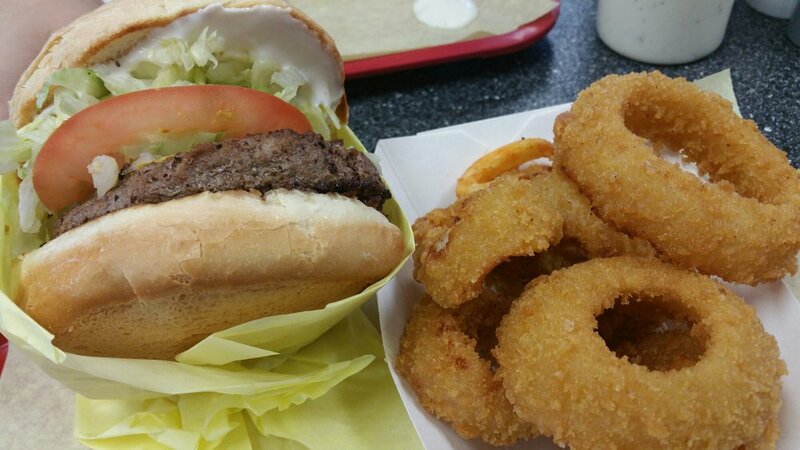 The famed Southern California-based chain earns 4.5 stars out of 76 reviews on Yelp for its Clovis location, making it a local favorite. The menu is limited, as with other locations, but reviewers rave about the animal-style cheeseburger -- a mustard-cooked beef patty with lettuce, tomato, pickle, grilled onions and special In-N-Out sauce. Customers can ask for other various modifications from the "secret menu." 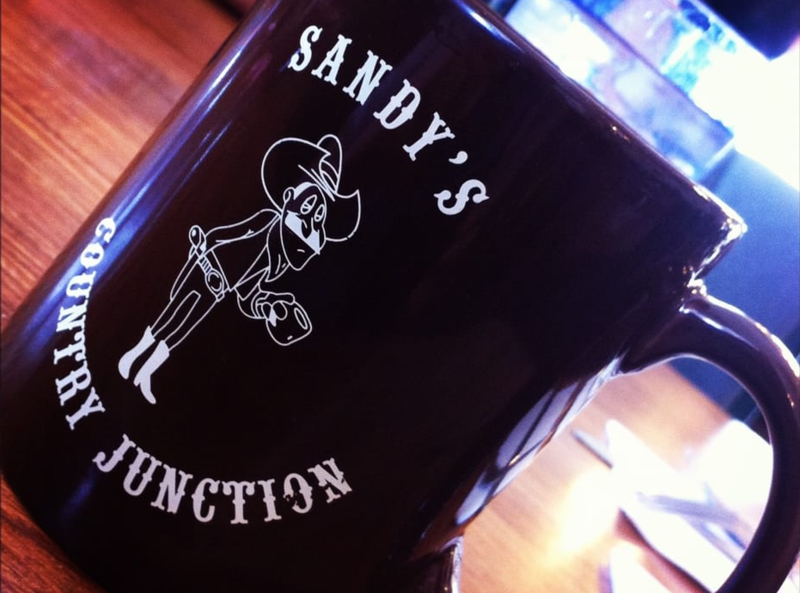 Sandy's Country Junction, located at 532 Clovis Ave, is known far and wide for its breakfasts, but lunchtime is for burgers, whether with chili, bacon or onions. It's another top choice in town, with Yelpers giving the breakfast and brunch spot four stars out of 231 reviews. 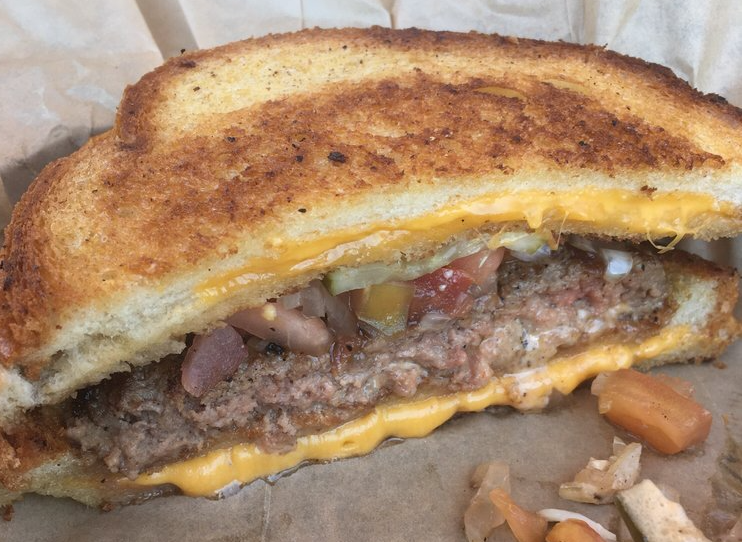 On the menu, look for the Junction Burger with cheese, a patty melt and an open-faced burger topped with chili and cheese. Colorado Grill is another go-to, with four stars out of 163 Yelp reviews. The signature burger? That would be the Boulder: a half-pound patty topped with lettuce, tomato, pickles, mayonnaise and mustard. The grill will do something similar with pastrami or turkey, if you like. Head over to 1207 Willow Ave. to see for yourself, or check out the two other outlets in Fresno. Finally, check out Baby J's Grille, which has earned four stars out of 26 reviews on Yelp. Elevate your basic cheeseburger with breaded deep-fried jalapenos (the Firehouse), breaded deep-fried pickles (the Fried Pickle Cheeseburger) or breaded deep-fried green chili (the Chili Relleno Cheeseburger). In addition to burgers, there's a full menu of chicken and steak dinners. You can find Baby J's Grille at 800 E. First St.